Coenzyme Q10, or CoQ10 as it is often called, is a vitamin-like substance that has been used to enhance fertility – both male and female – for several years. 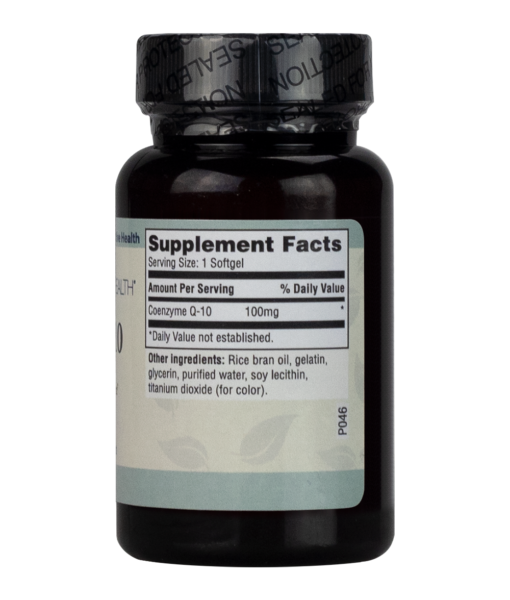 Originally known for its benefits to cardiac and neurological health, CoQ10 has been the subject of considerable research into its effects on overall sperm health and egg quality. 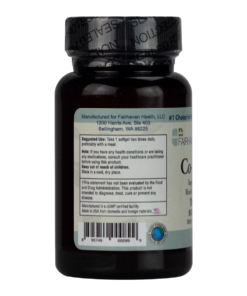 We ingest CoQ10 naturally in our diet through the consumption of meat, fish, and certain vegetables and fruit. Present in each cell of your body, CoQ10 plays a key role in energy production. Particularly prevalent in mitochondria, the powerhouse of the cell, CoQ10 is a component of the electron transport chain responsible for generating energy in the cells. Levels of CoQ10 tend to diminish as you age, resulting in reduced cellular energy capacity, which has obvious fertility implications. Particularly relevant for use in enhancing fertility, CoQ10 also functions as an antioxidant, decreasing the damaging effects of free radicals on the reproductive system. 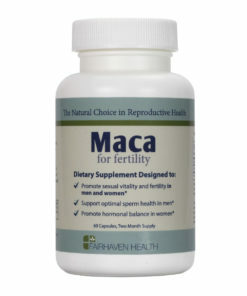 Experts theorize that the powerful energy producing activity of CoQ10 is the mechanism by which this ingredient benefits female fertility. 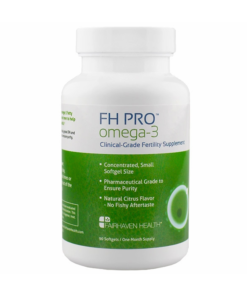 As we age and our naturally occurring levels of CoQ10 diminish, the high energy consuming processes associated with fertilization and embryo development become less efficient. A study published in the Journal of Fertility and Sterility found that older women taking up to 600 mg of CoQ10 daily experienced an improvement in both egg quality and subsequent fertilization rates. Suggested Use: Take 1 softgel two times daily, preferably with meal. 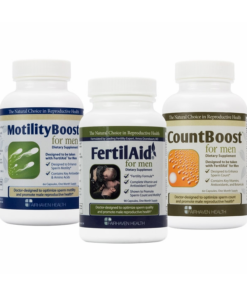 CoQ10 can be used by both men and women to optimize reproductive health and wellness. Can I take CoQ10 with prescription medicines? There are no known contraindications – however, we do always recommend you consult with your prescribing doctor. Is this the ubiquinol or ubiquinone form of CoQ10? 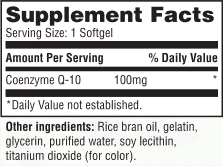 The CoQ10 we sell uses the patented ingredient Q-sorb, which is ubiquinone. Can I take this with prenatal vitamins? 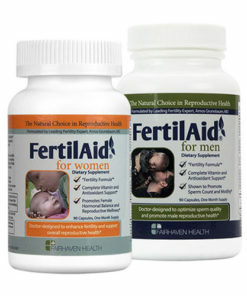 Yes, it’s highly recommended to take this along with our PeaPod Prenatal. What is the dosage of CoQ10? The daily dosage for our CoQ10 is one capsule a day. CoQ10 is a daily use supplement, and you can begin use once received. 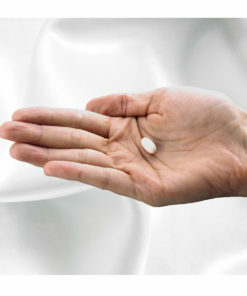 For women, you can use the supplement throughout the course of your cycle -even during menstrual bleeding. 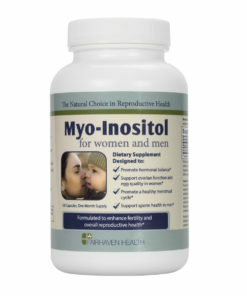 Can I take CoQ10 when pregnant? Once pregnancy is confirmed with either a blood or urine test, we recommend that you discontinue use of CoQ10. 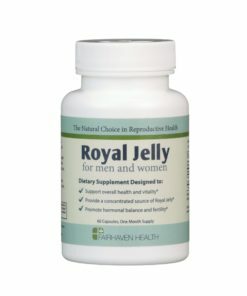 Can I take CoQ10 during breastfeeding ? We do not recommend using CoQ10 while breastfeeding. 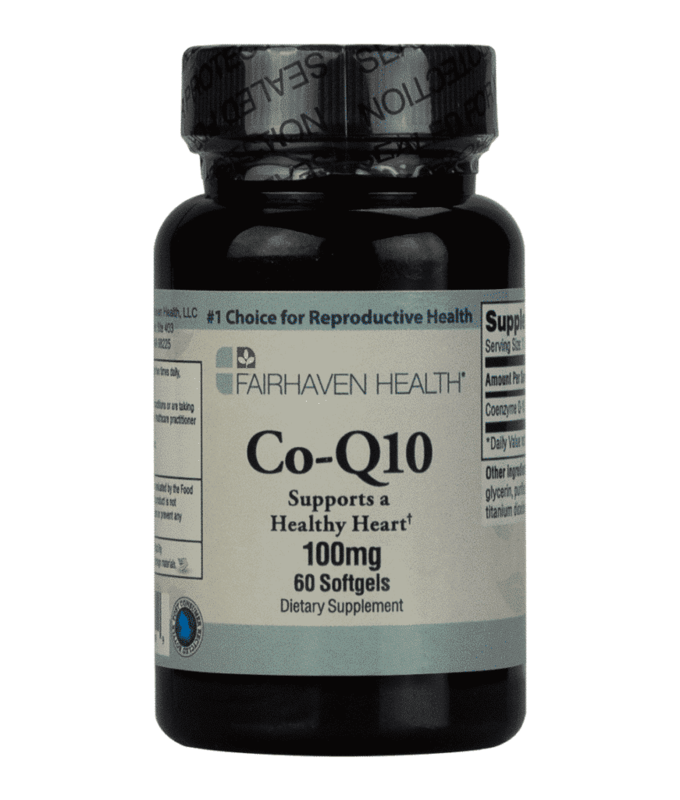 Can I take other Fairhaven Health products with CoQ10? 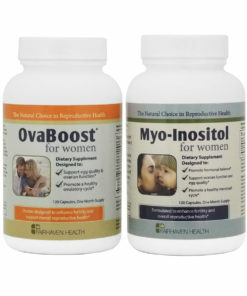 Please review our Fertility Supplement Guides for feedback on use of other products with CoQ10.